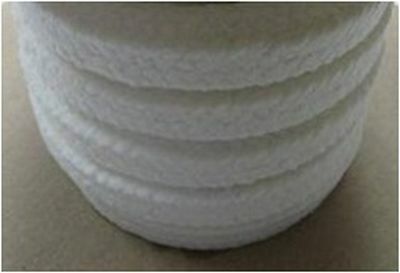 Packing made of anti-rot high-quality ramie yarns, impregnated with a mix of PTFE and inert lubricant during plaiting operation. PTFE packing with aramid corners Style 2213 is a braided packing made of PTFE yarns fiber and the reinforced corner yarns of Aramid fiber. 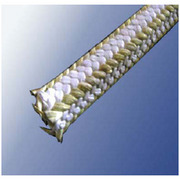 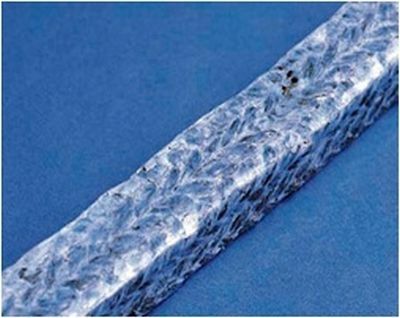 This structure enhances the lubrication of Aramid fiber and reinforces the strength of the pure PTFE packing. 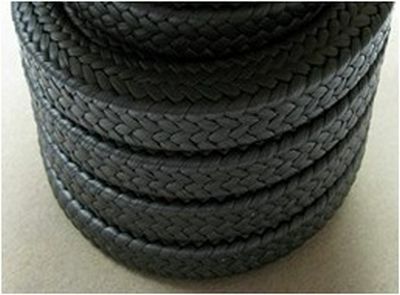 PTFE graphite fiber braided packing style 1140 consists of PTFE yarn containing graphite particles. 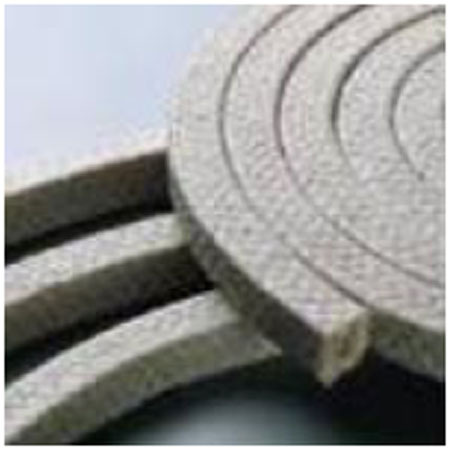 It has great tear strength and high thermal , low coefficient of friction also makes it stability and long service. 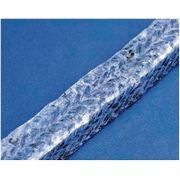 Carbon Fiber with PTFE Dipped Braided Packing Style 1203 is manufactured with High Quality Carbon Fiber Filaments lubricated with PTFE. This packing noncontaminate, low abrasion and high chemical resistance for long service. 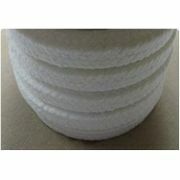 Pure PTFE fiber braided packing with oil style 1132 made of PTFE silk yarns The packing is then re-impregnated with a mix of PTFE and inert lubricant during plaiting operation is a braided packing. 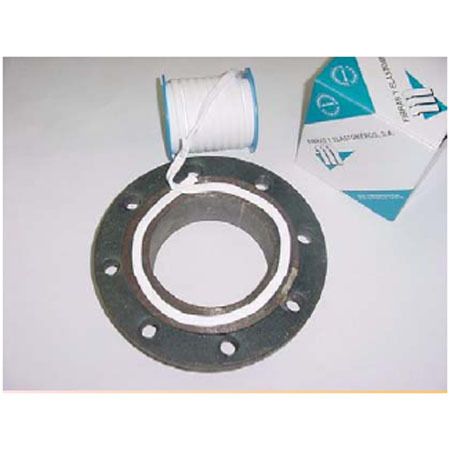 Sealing and Insulation Technology Khuner Pure Expanded PTFE Joint Sealant is made of Top premium grade 100% pure expanded P.T.F.E. 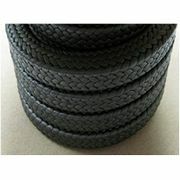 supplied in roll with one adheshive face for ease of installation.